Jane A. Adams is a British writer of psychological thrillers. Her first book, The Greenway, was nominated for a CWA John Creasey Award in 1995 and an Author's Club Best First Novel Award. She has a degree in Sociology and was once lead vocalist in a folk rock band. 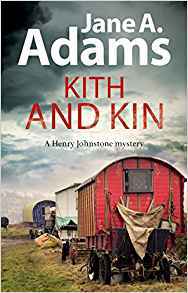 Adams's new novel is Kith and Kin. I tend to have several books on the go at the same time and read a pretty even split of ebooks and physical books. 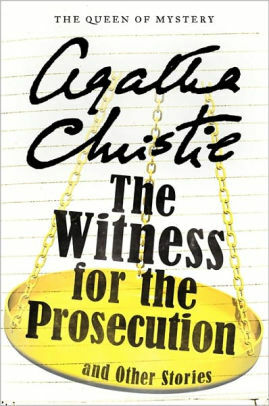 Lately, I’ve been revisiting Agatha Christie – following a conversation with a friend who was complaining, after watching a TV adaptation, that ‘the book wasn’t like that!’ I’ve just read Ordeal by Innocence and Witness for the Prosecution. I came to Christie quite late. As a teenager I loved Dorothy L Sayers and Cornell Woolrich in particular but Christie was more familiar through television and film. I’ve come to appreciate the subtle and often rather cold way that she layers plot, casting a particularly merciless eye on her characters and their failings and foibles. I’ve not read either of these books in a while, but coming back after a long interval this coldness seems particularly pronounced in Ordeal by Innocence and in the end I found I was left not really liking anyone – but, oddly, still feeling sorry for them. 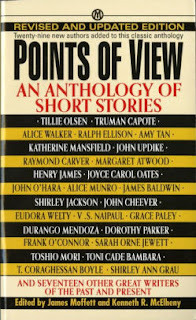 I’m fond of short stories and recently, in a second hand bookstore, found an edition of Points of View, edited by James Moffett and Kenneth R McElheny and first published in 1956. 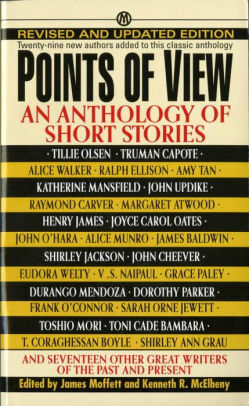 Contributors include Dorothy Parker, Frank O’Connor and Katherine Mansfield, plus a great many authors I’d never heard of but have really enjoyed, such as Cynthia Marshall Rich and Lorrie Moore. 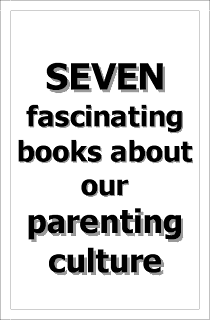 What really makes this collection unusual is that the stories are organised according to the POV from which they are written – Diary, Subjective Narration, Multi Character POV etc., which for a writer is very interesting. 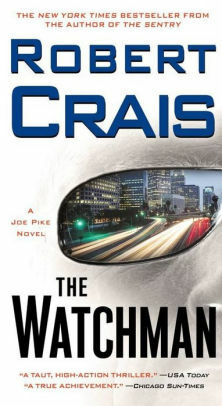 As a contrast, I’m also reading The Watchman by Robert Crais. I’m a big fan of the Elvis Cole Books – though this one is in the spinoff, Joe Pike series. Crais seems to plug into those stylised elements of noir that I like so much; there’s an awareness of roots and tradition, but the books are also totally fixed in their particular now. I love the pace and the action and the imperfect but totally engaging characters. Reading a Robert Crais book is like being offered a privileged ride in the back seat of the story car. 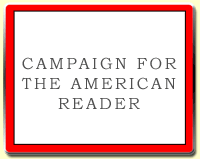 The reader can be at the very heart of the action (so long as you promise to stay quiet and not get in the way). For research I’ve been reading a memoir. Crime Doctor by Dr A David Matthews who was a police surgeon and GP. 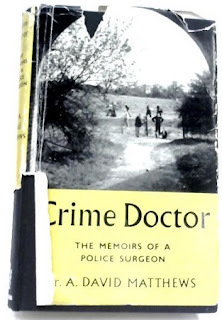 Although only the early part of his career overlaps with the Henry Johnstone series, in practise things were slow to change in the way the police and GPs on their register interacted. What is particularly fascinating is the social attitudes. For example, the good doctor is frequently called out to certify drunkenness – particular in drivers – and he gets very cross about the risks some people take, assuring the reader that he would never have more than three drinks if he knew he would be driving home afterwards.